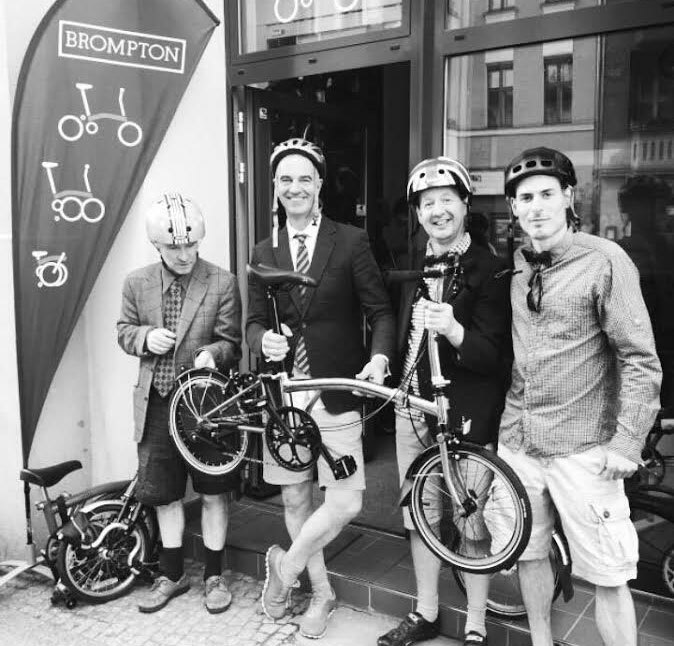 The Urban Mobility Store – a specialised dealer for Brompton bicycles – opened in Berlin-Schöneberg in August 2015. It is a one-stop shop where you will find everything that you will need to know about Brompton folding bicycles. 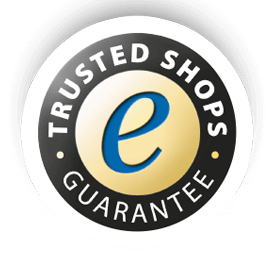 We offer the entire range of models and relevant accessories in our store. A specialised Brompton repair shop is at your service for repairs, maintenance, fittings and tuning. Each month we offer a Brompton repair workshop in our premises. There are currently 120 Brompton models available in store and you will most likely find the perfect model that suits you. In the unlikely event that you don’t find the right bike, we are happy to order your special model. Due to popularity, there is considerable waiting time for some models. Interested? Then come visit us: in our store or online.